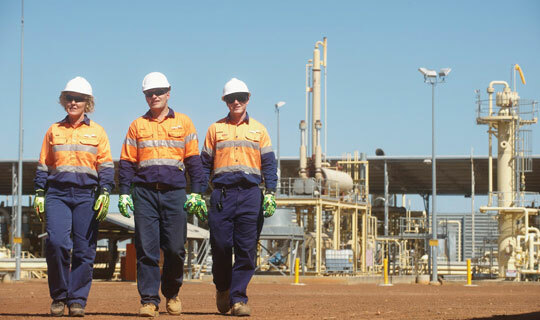 A well established coal-seam gas producer is accepting enquiries for a variety of job opportunities across Queensland. Arrow Energy is collecting expressions of interest (EOIs) for a number of current and future positions based in Brisbane, Moranbah and Dalby. Hi I’m interested in knowing more about what possible positions you have on offer, I’m currently an electrician working on commercial construction projects in brisbane and have been doing so for the past 11 years.